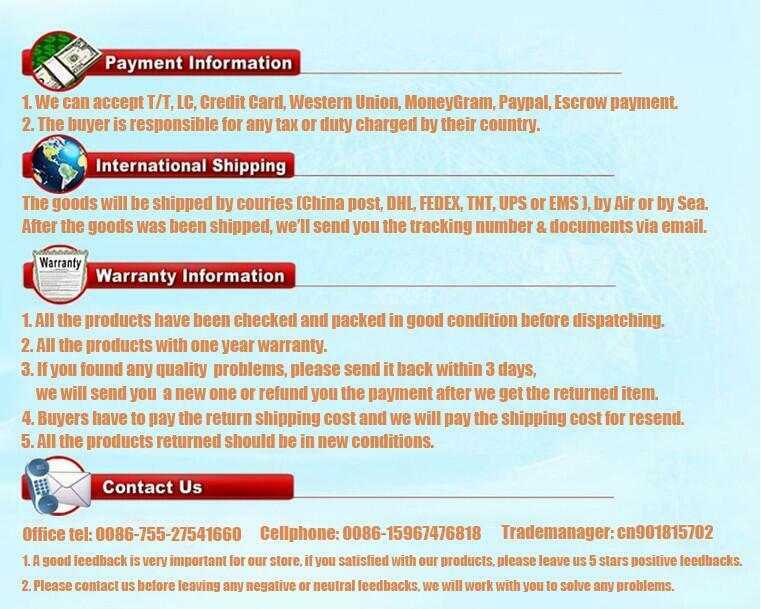 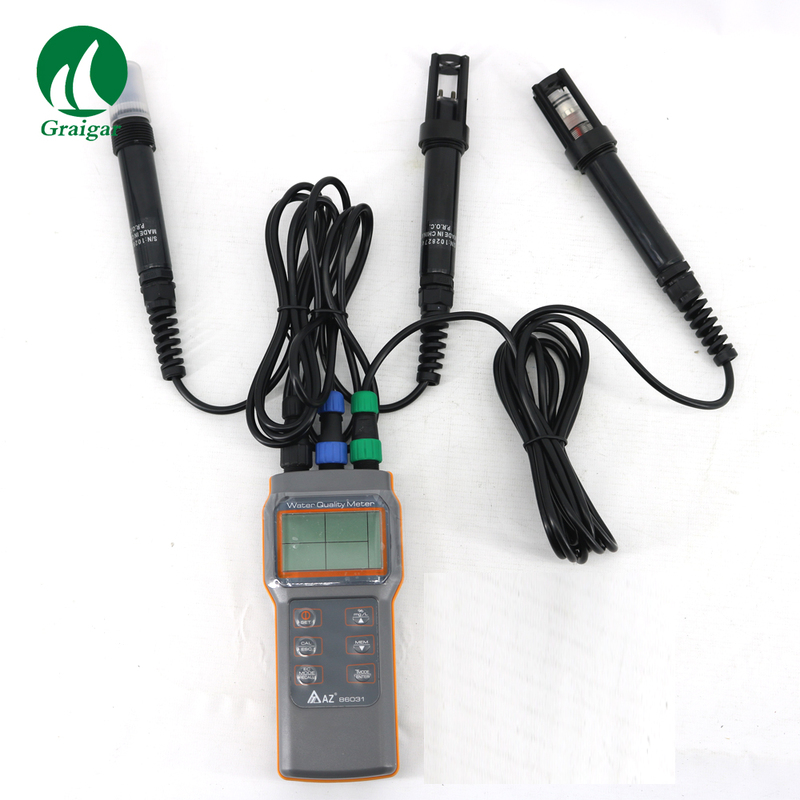 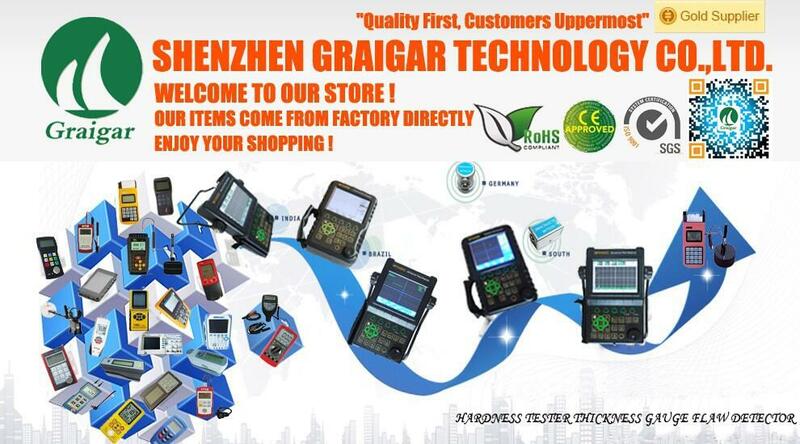 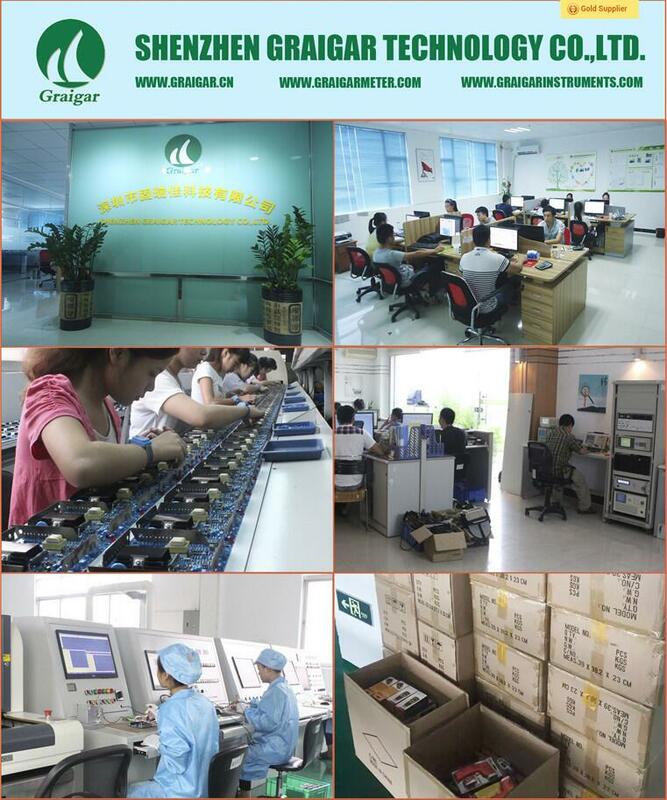 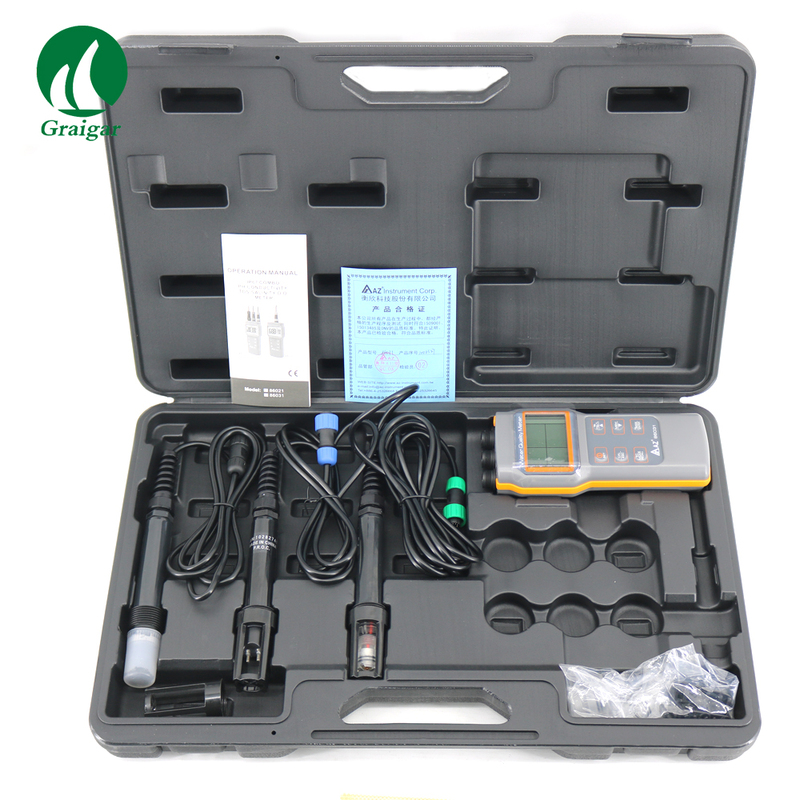 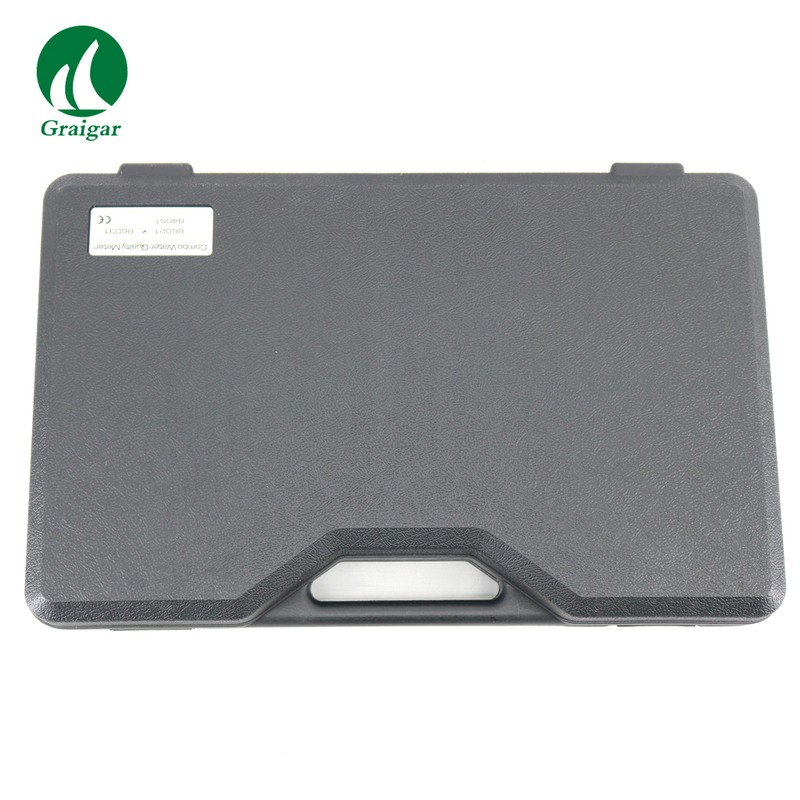 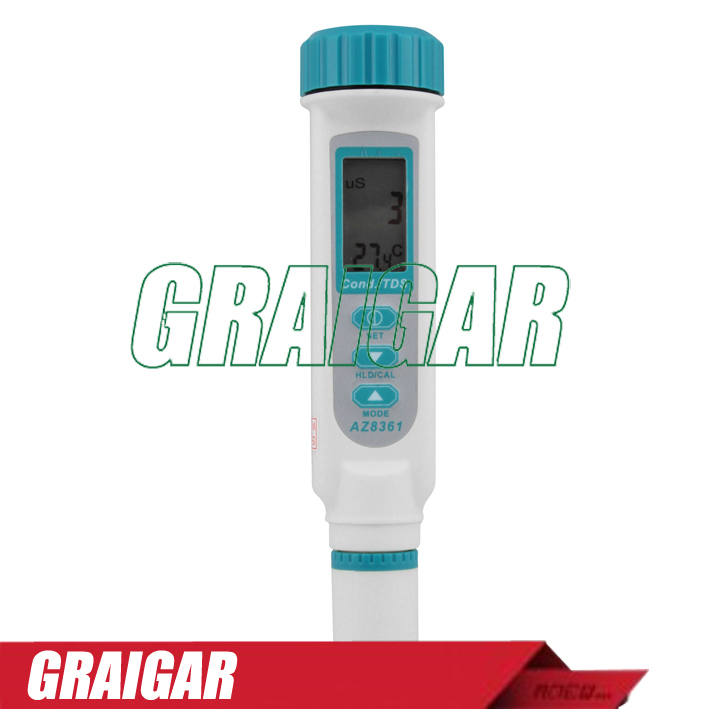 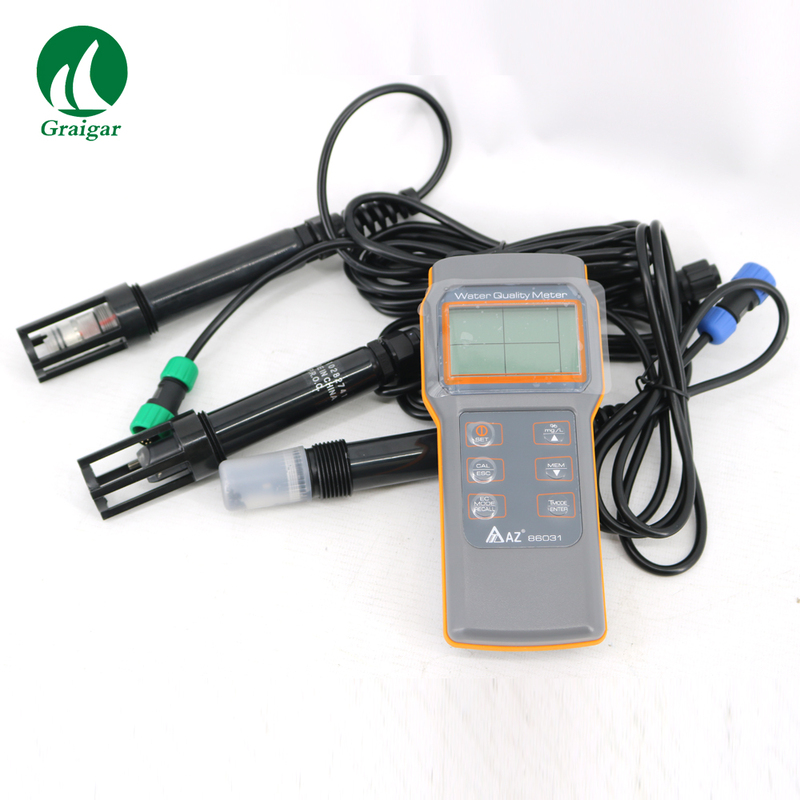 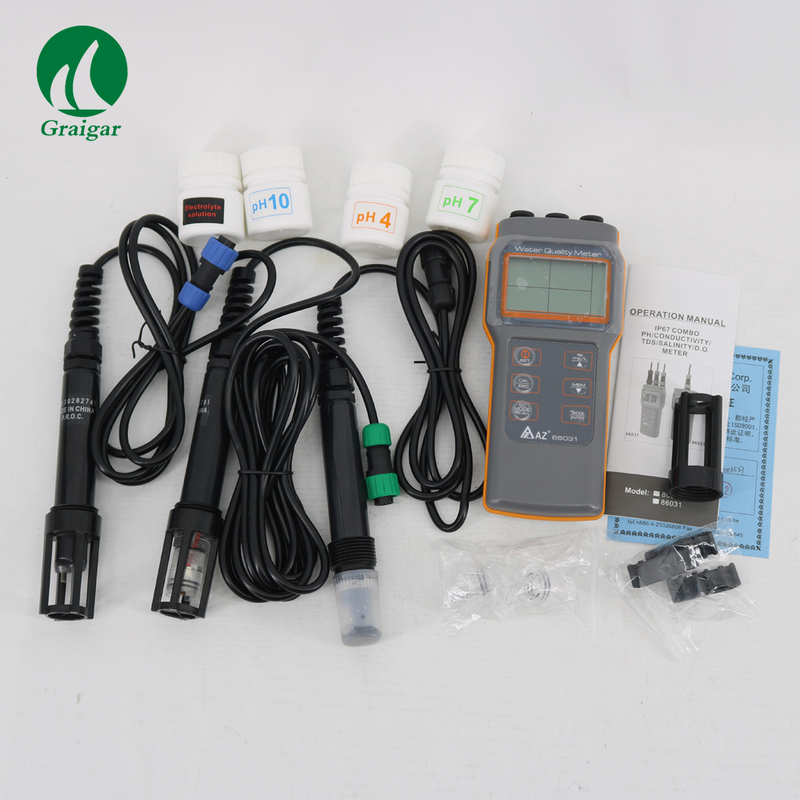 Water Quality Meter, also been called as Water Testing Device or Water Quality Testing Device, it’s the device that measure the value of pH, Cond. 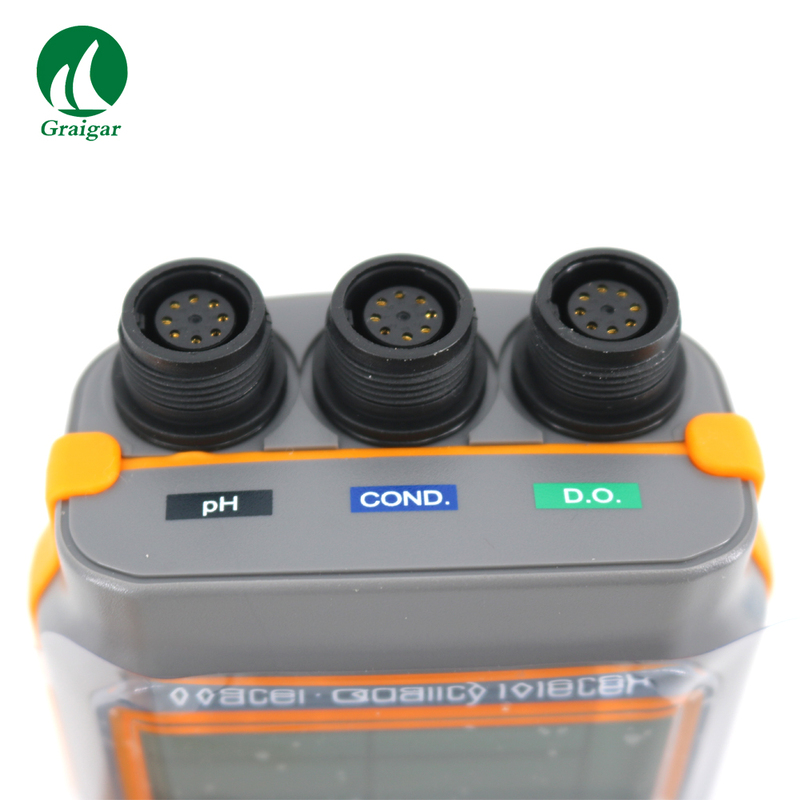 (Conductivity), Salinity, TDS and D.O. 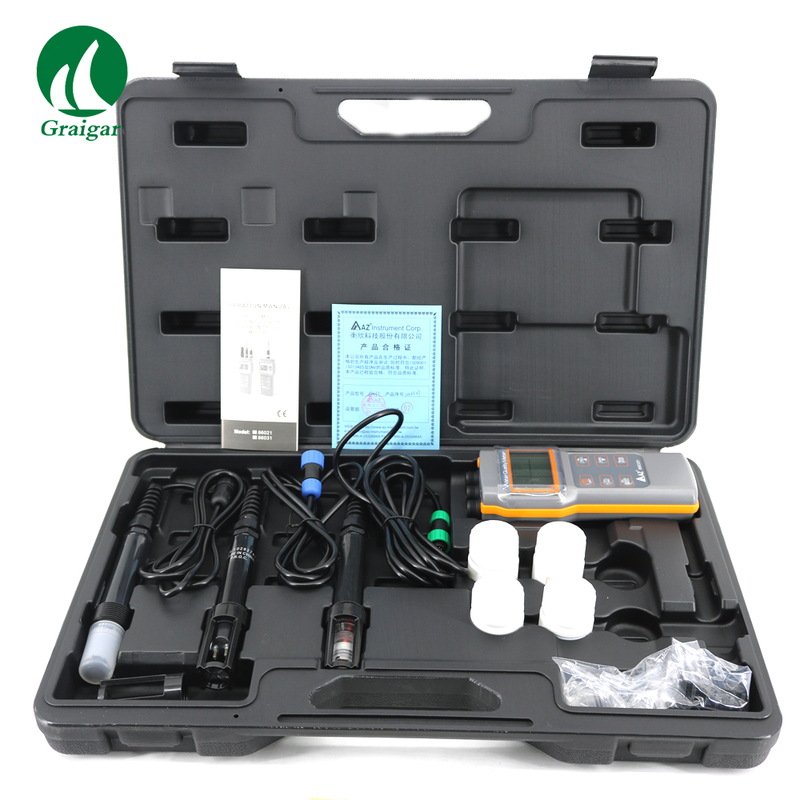 (Dissolved Oxygen) in liquid, which had been widely used by Aquaculture, Aquaponics or Fish Farm. 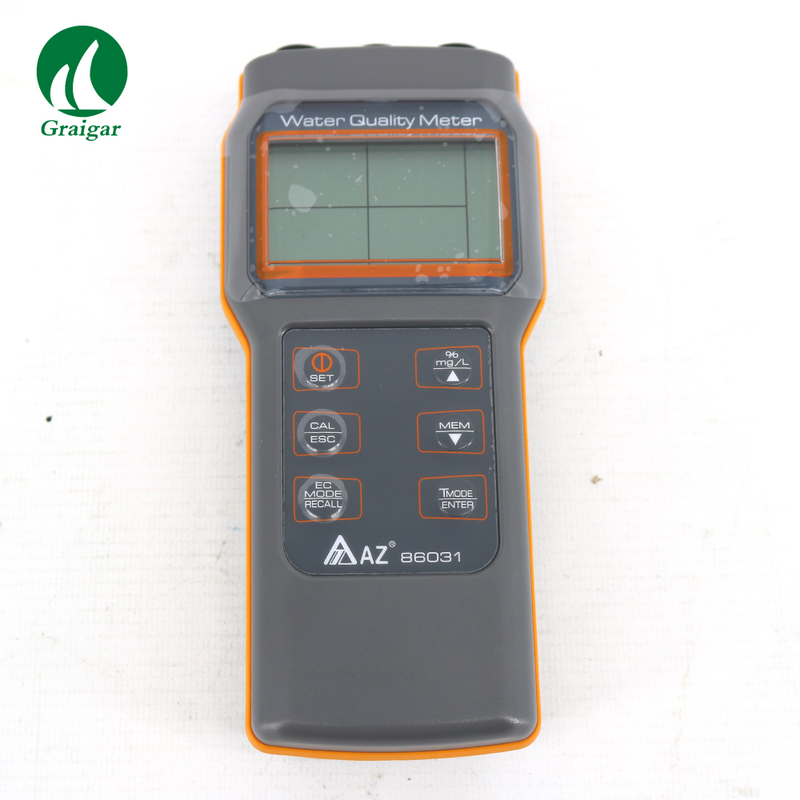 AZ86031 Handheld IP67 Combo PH/COND./SALT/TDS/D.O was being designed and manufactured by AZ Instrument, a well experienced manufacturer for Environmental Measuring Instrument.